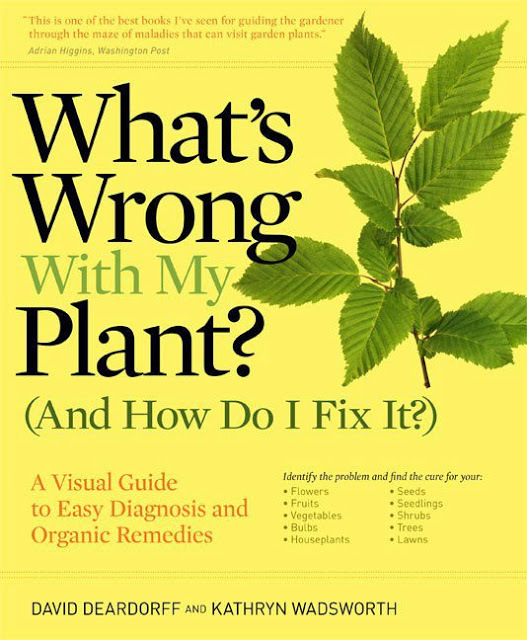 Part One presents easy-to-follow, illustrated flow charts — organized by where on the plant the symptoms appear — that allow readers to accurately diagnose the problem. The format is so simple it doesn't even require knowing the name of the plant; all you need to know is whether the problem is affecting its roots, stem, flowers, or leaves. It does not matter whether the plant is a houseplant, perennial, vegetable, tree, or shrub. Part Two offers a 100% organic way to fix the problem. From improper growing conditions and environmental factors, to molds, pests, and diseases, every problem has a safe, natural solution. Part Three shows photographs and drawings of stressed, damaged, and diseased plants that help with accurate comparison. Whether your garden consists of herbs on a kitchen windowsill, a vegetable garden, an elaborate backyard border, or a container on a patio, What's Wrong With My Plant? is an indispensable resource. If you can see it, you can fix it. Curing a sick plant just doesn't get any easier.